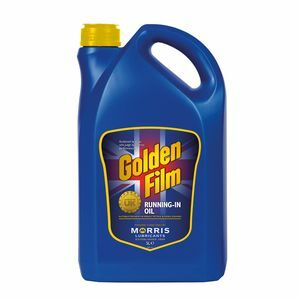 Golden Film Running In Oil is speciality product that should be used for the running in of new or rebuilt petrol and diesel engines, where it promotes the quick and safe bedding in of mating surfaces. The use of Ambesta Running In Oil during the running in period helps remove the machining glaze from cylinder bores, assists the formation of important oil retaining surfaces, and therefore prevents the possibility of bore polishing. Careful running in using this product can prevent any problems during this period and can greatly extend engine life. Ambesta Running In Oil is blended from high quality mineral oils and a carefully balanced additive system. 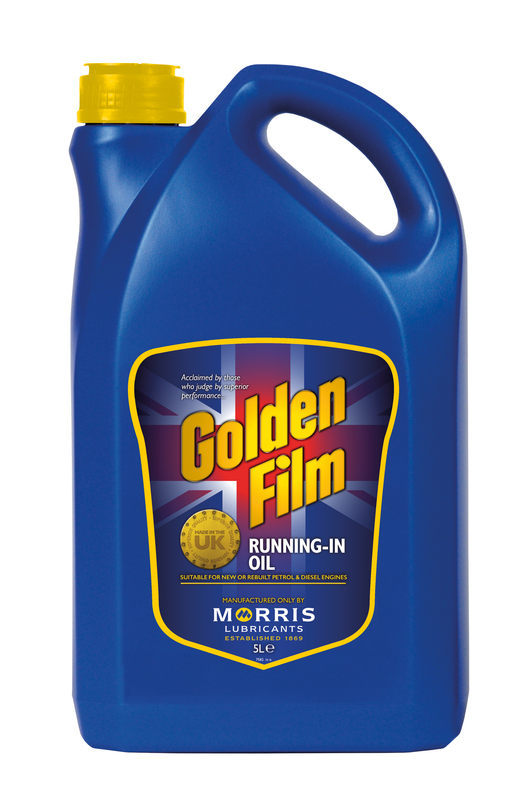 It is recommended that Golden Film Running In Oil is used for 500 to 750 miles or approximately 30 hours in new or rebuilt engines.